I am SO blessed to have the most patient and amazing clients ever. After being out of town for a full week, I'm back home and ready to edit all these dang photos! I have several jobs in edit-progress right now, so expect several updates over the week. For now, a teaser. 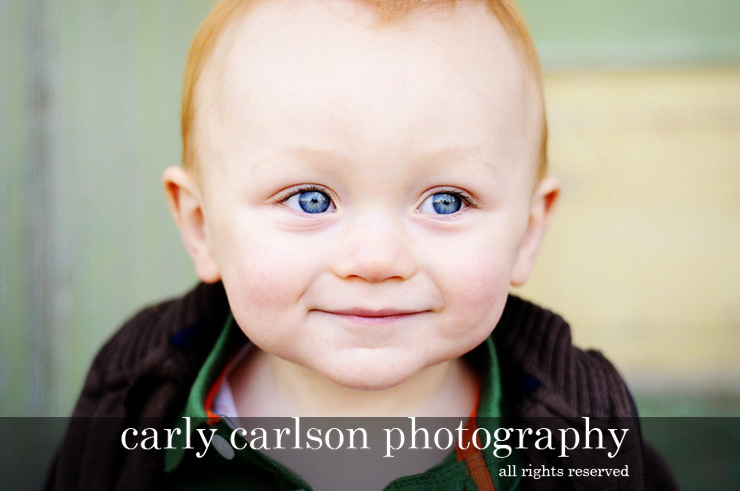 The most beautiful eyes belong to Isaac, and I would take photos of him any time, he's one of the best baby models I could have asked for! See?! I couldn't wait to post those... and now? This momma is off to spend quality time with her family! what a BABE! I haven't seen him in forever. I was hanging around the burg when Heather was pregnant! 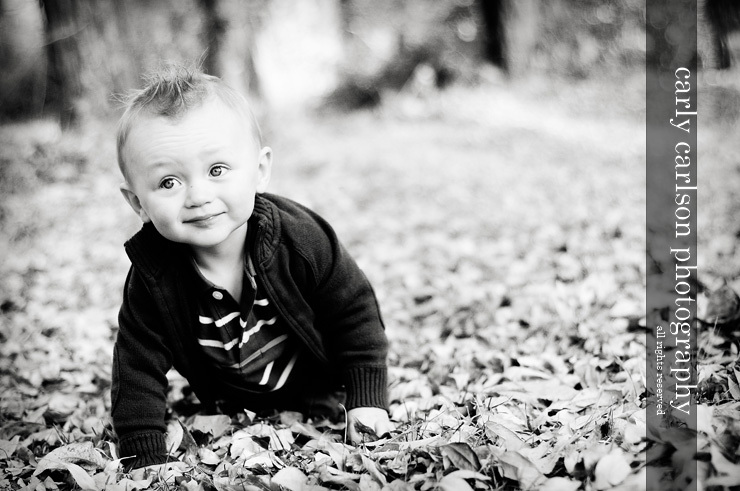 He is adorable and you did a beautiful job capturing him. The red hair is to die for!